President and Pastor Shala Martin-Smalley is an Ordained Minister. She is also Credentialed under Deep Healing Waters International Ministries/Glory of Zion, and serves on the Board of DHWM. She is currently serving as President of the Chandler Ministerial Alliance. She began competing in Barrel Racing over 30 years ago. Shala trained under Sabrina (Wilcoxson) Devers of Devers Performance Horses , Perryton, Tx, for several years, and has continued her education under Barrel Racing Legends such as 2 Time World Champion Barrel Racer and Clinician Lynn McKenzie, Lew Sterrett of the Sermon on the Mount, and taught alongside Gold Buckle Barrel Horse Instructors Chrystal Hall & Misti Ray, which has laid a solid foundation for her competition, teaching, and training skills. She taught her first clinic in 1991 in Norman, Oklahoma. 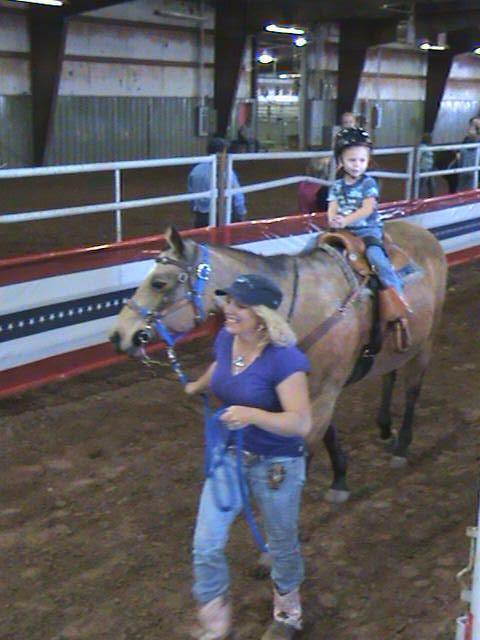 As a young single mom, she taught her 3 daughters how to ride, compete, and win at local Rodeos, Playdays, and Barrel Races and in organizations such as National Barrel Horse Association, Oklahoma State Roundup Club Association, Oklahoma Playday Association, and Norman, Chandler, and Ripley Roundup Clubs to name a few. She realized her gifting in the area of teaching the youth and helping them reach their goals. She served on the Board of the Central OK District of the National Barrel Horse Association for 2 years, and has also been producing He Paid Your Fees Ministry Based Barrel Races & Ministry Retreats since 2005 for Angelsong Ministries, Inc., and Produced the Christian Cowboy Gathering 5D Barrel Race for Shawnee Cowboy Ministries in 2006, 2007, & 2008. 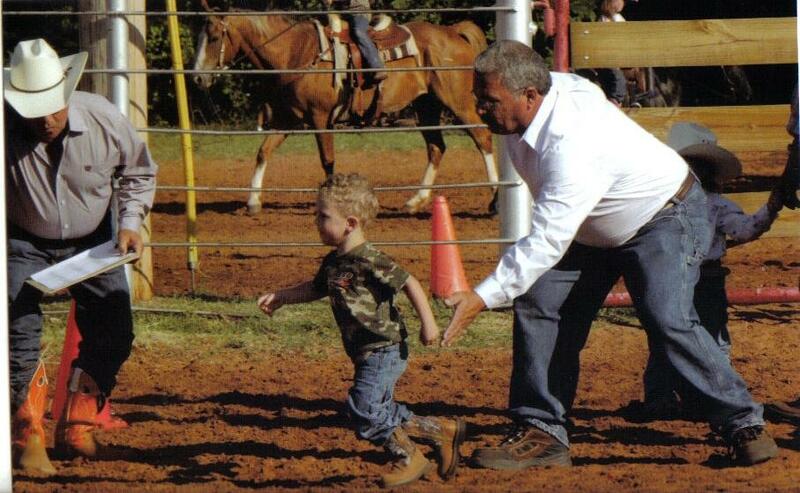 She and Bruce are now enjoying teaching their youngest son, Josiah, how to ride and rodeo in some of the same organizations, as well as the Edmond Junior Rodeos. 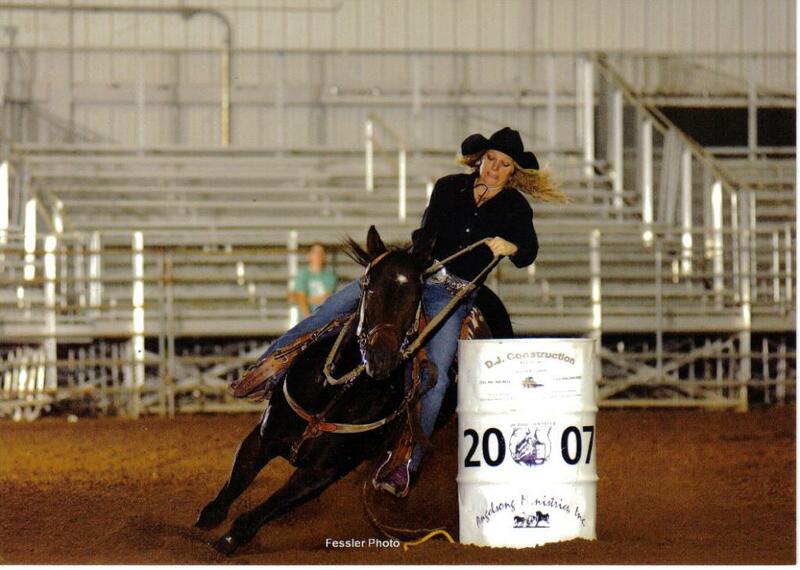 Shala has trained her own horses for Barrel Racing competition since 1997, and is very familiar with the industry of Barrel Racing from all aspects. She founded Angelsong Ministries, Inc. in January of 2004, and has been blazing the trail of ministry ever since. 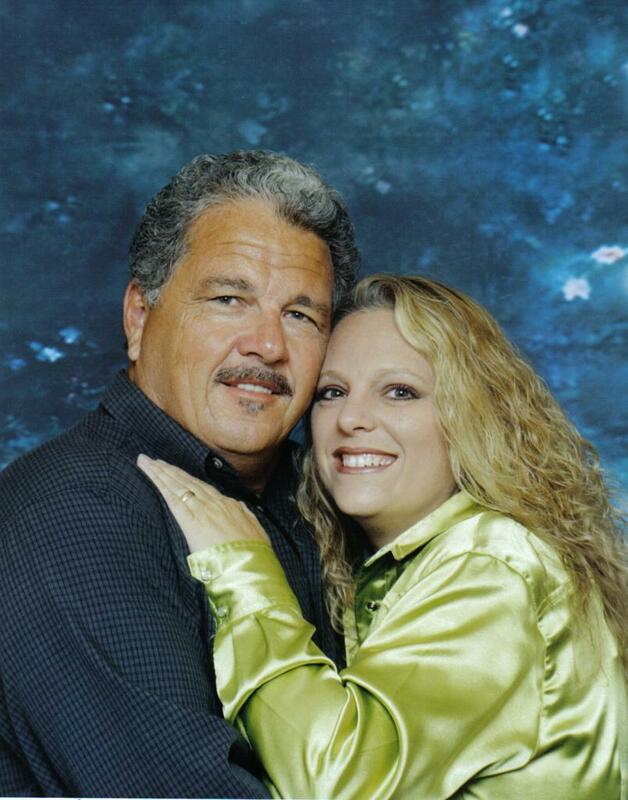 She met Bruce, who had an awesome ministry in music and history in prison ministry and outreach, later in 2004, and they married and have carried out the ministry as a powerful team together. 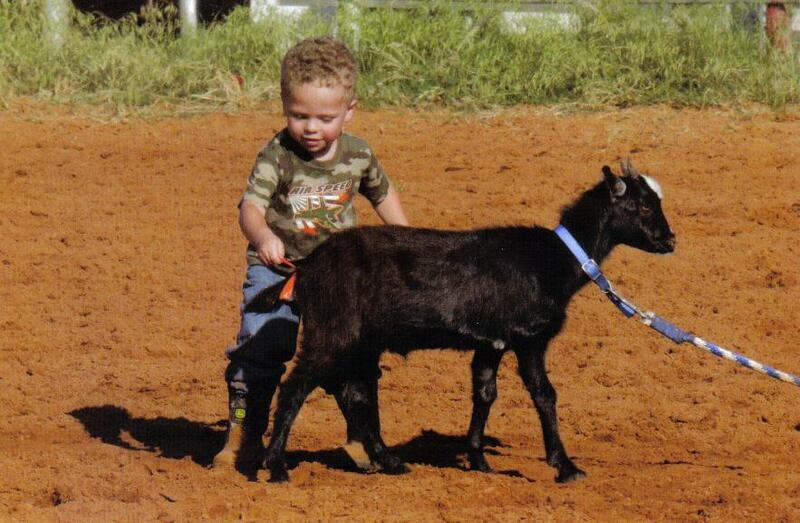 They soon had Josiah. They have opened up their hearts and home to the youth to make a difference, and leave a legacy of Christ's love everywhere they can. 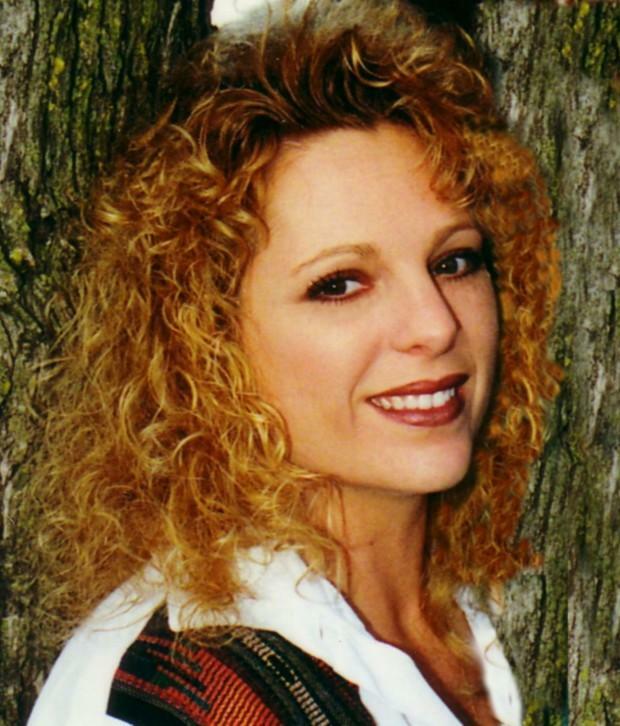 Shala has sang and performed at the Oklahoma Opry, and opened many barrel races & rodeos with the National Anthem - from Chandler to the Lazy E Arena in Guthrie, and Dunn's Arena in Arizona. She has opened services and concerts for Country Recording Artist Keith Brown, Crystal Lyons, and has had the opportunity to hold Cowboy Church Services and speak or sing all over Oklahoma, Texas, Arizona, and Missouri.